The Rams tiptoed their way inside the bubble over the last few weeks and have moved out of the last four in to a spot more firmly in the field this week. Since a bad loss to Rhode Island in late January, they have ripped off seven straight wins, four away from home including a one-point victory at Dayton Saturday (and a 34-point revenge drubbing of URI). 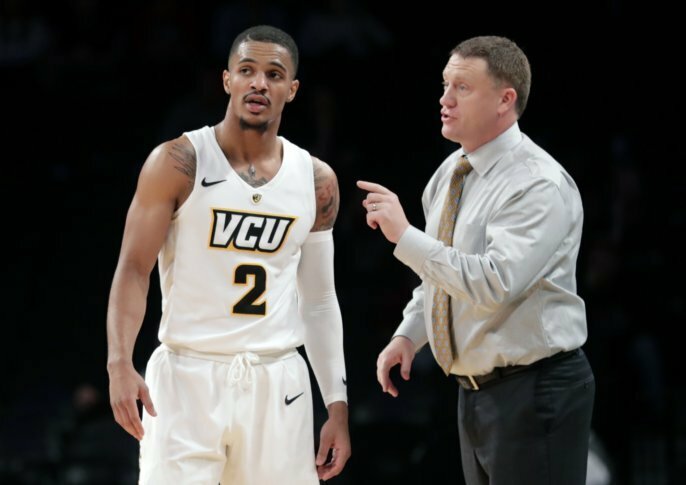 Sporting a top-five defense in the country efficiency-wise, VCU controls its own destiny to win the Atlantic 10 regular season title. The good news: The Rams should be favored in every game from here on out. Running the table would take a lot of the jitters out of the always unpredictable A-10 Tourney.